We'll bring great Tahitian dance or hula to you. Whether your professional Polynesian group wants to brush up on your skills or your hula halau wants to try something new, we're happy to help. 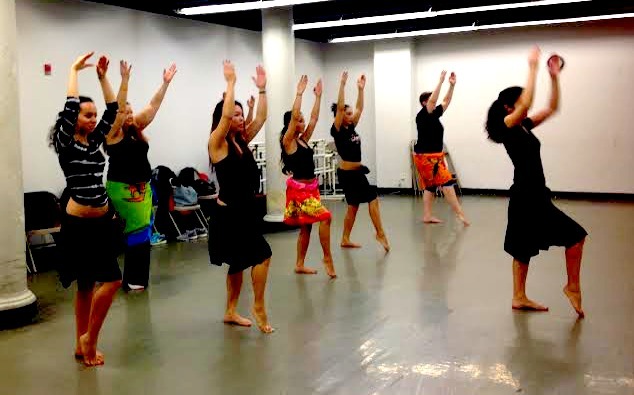 Need a new routine for your dance company's Polynesian revue, a special number for a talent show, or even a hula for your wedding? We'll create unique choreography, just for you. Throw an unforgettable bachelorette party, birthday party, or sorority event. Or just gather friends together for a fun new experience. Looking for something else? Get in touch, and we'll see what we can put together for you!